Why you might want to? Your first port of call if you feel like you need help and support should be your NHS GP. They can assess your overall health and help you decide whether you could benefit from additional psychological support. Your NHS GP may be able to offer you counselling or psychotherapy free on the NHS. However, the services available on the NHS are limited and sometimes there can be a long wait. If you feel that your GP is not able to offer you the support you need, you may wish to find a private psychotherapist. Typically you will be able to access support more quickly, and have access to more specialist treatment or more choice of treatments and providers. In the private setting you can decide how long you want the treatment to last. You can also access treatments that are not available through the NHS, and can choose times and locations that may better suit your needs. How to choose a reputable psychotherapist? The field of counselling and psychotherapy is not currently regulated by the government so it’s good practice to check that a therapist is accredited by a reputable governing body. This provides evidence that they have been properly trained to a stringent standard and that they are bound by a strict and comprehensive ethical code. (for example COSRT – College of Sexual and Relationship Therapists). A recommendation from a friend, family member or colleague is often a good place to start. The most important thing is to find a therapist who you like and feel you can trust. The research seems to suggest that the age, experience, gender, style and cost of a therapist does not play a significant part in helping you get the outcome you want. The relationship you forge is the key factor. It’s your therapy. 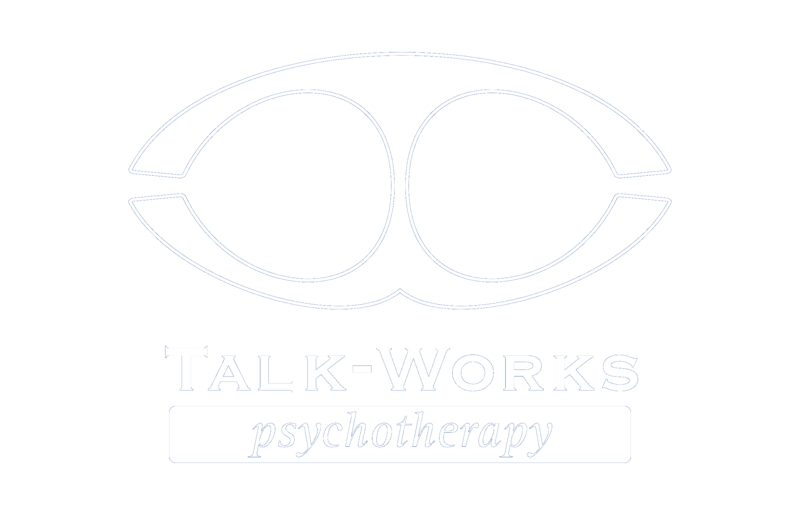 Feel free to interview a few therapists so that you can find one who seems like a good fit.